on our Winter Game Development Program. 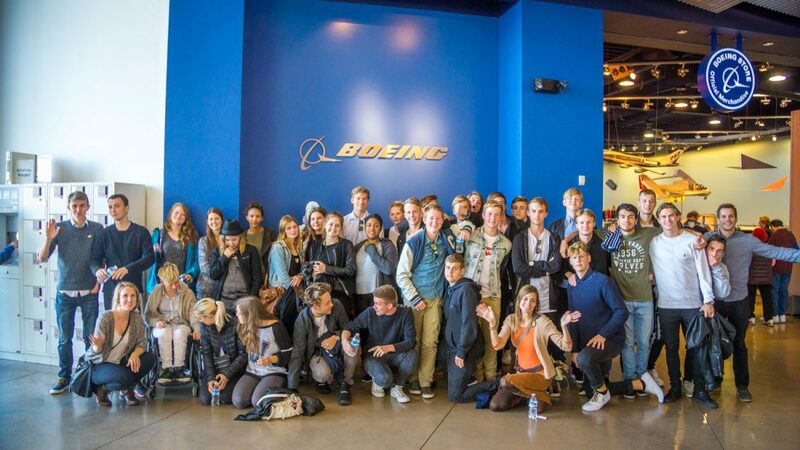 Experience America has developed an exciting new program exclusively for students like you. This trip will show the best that Seattle has to offer, including sightseeing, education, sports, and local traditions. Don’t miss this incredible opportunity to experience one of the most innovative cities in the world! Our programs stress hands-on learning and real-world exposure through team projects conducted under the guidance of industry professionals. Our learning model builds confidence and teamwork skills as students learn assume different roles as they work together to create something unique they can call their own. We build our programs around lifecycle learning, where students experience the many stages, skills, and jobs required to develop a product. Moving through this process, students discover which roles and activities excite them most, setting the stage for future career exploration. It can be hard to figure out what you want to do in life. Let’s find out together. 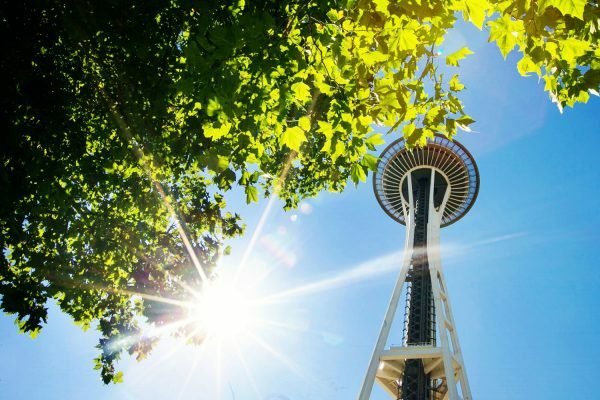 Surrounded by mountain ranges, deep glacial lakes, and year-round greenery, Seattle commands some of the most breathtaking views in the Pacific Northwest—it’s no wonder that cutting-edge companies like Amazon, Starbucks, and Boeing decided to set up shop here. 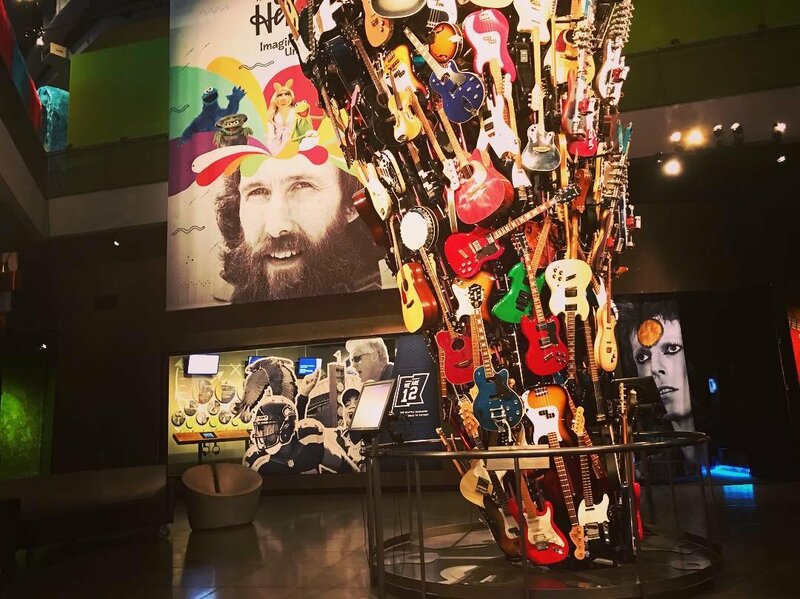 Seattle also boasts a diverse and vibrant arts scene, with everything from independent galleries and nonprofit theaters to street performances and music festivals. No matter what time of year, there’s always something exciting going on in Seattle. 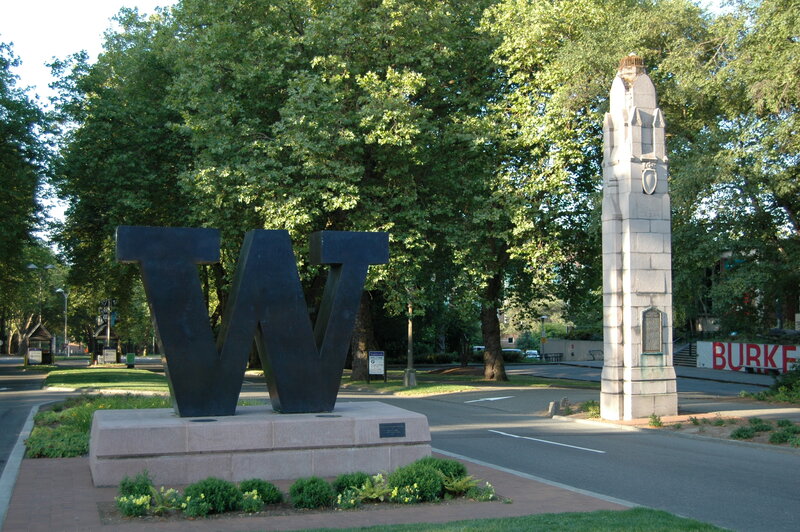 The University of Washington, nicknamed UW (U-Dub), is one of the world’s most distinguished public universities and is ranked as a top 10 school in the world. The University is only ten minutes from the heart of downtown Seattle. Get ready to call UW your home for the next 11 days! After resting and adjusting to the time difference, spend time with your new host family and experience life in America. 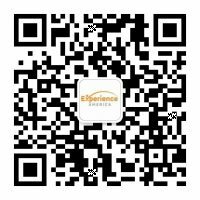 Meet the Experience America team and learn more about the program, the University of Washington, and the city of Seattle. Soak in the view of Seattle from one of the most iconic Seattle points of interest—the Space needle. Then let your imagination run wild at Seattle’s famous museums of music and glass art. Form teams with your classmates and learn together what it takes to create your own game from initial concept to final product. Go behind the scenes at a local game company, meet the makers of some of your favorite games, and learn what it’s like to work in the industry. 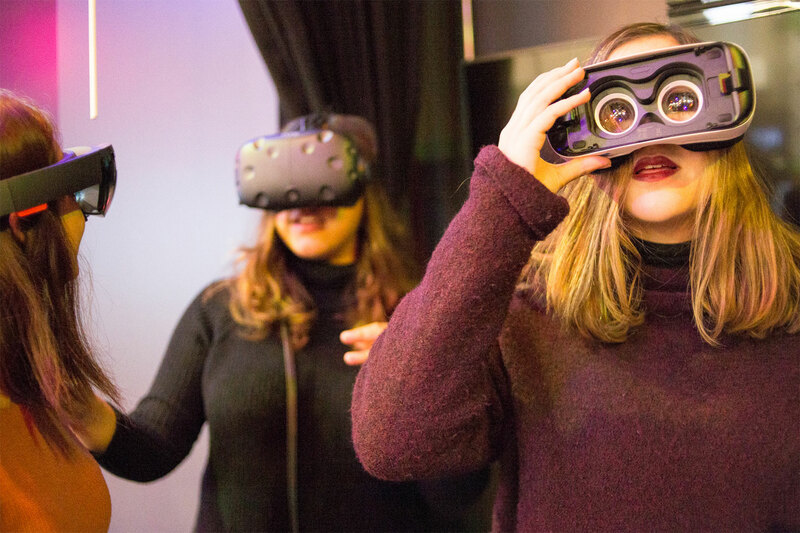 Learn about the emerging technologies being used such as VR and AI at Microsoft’s global headquarters. Check out the largest building in the world and see the new Dreamliner being assembled. Take advantage of some of the best deals around and pick up souvenirs at the Seattle Premium Outlets. 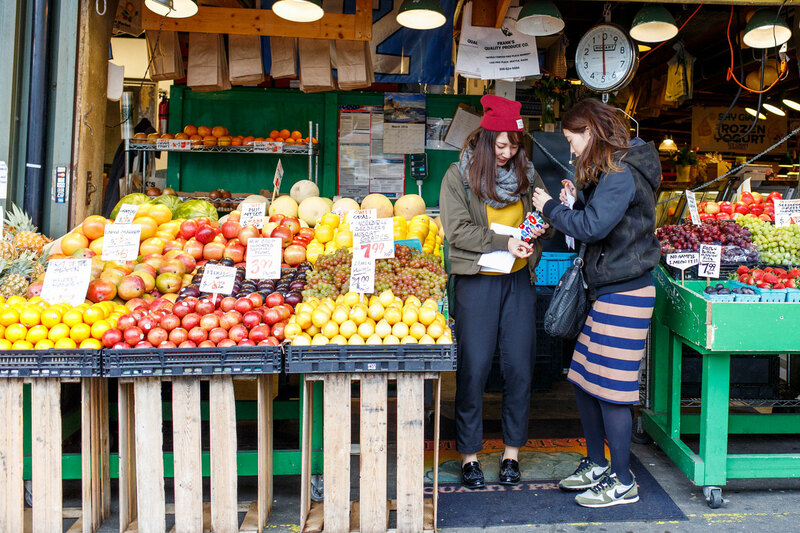 Dive deep and compete in a friendly scavenger hunt in Seattle’s famous farmer’s market. There you’ll see unique shops and restaurants that you can only find in Seattle. 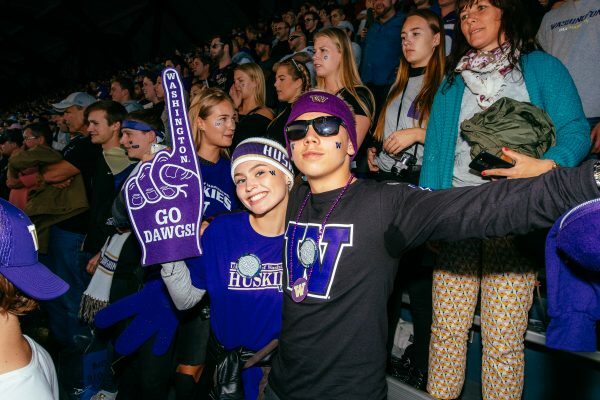 Experience the atmosphere of a college basketball game, and cheer the Huskies onto victory alongside 10,000 fellow fans. Celebrate your projects and accomplishments over the course of the two weeks and cap it off with a formal awards ceremony. Learn about the fundamentals of Computer Graphics Concepts and how to use key digital content creation tools to create basic real-time experiences including games, interactive presentations and animated movies. Determine team roles, decide on a game concept, and begin the design process. Learn how to create captivating characters, backgrounds, and other assets and learn the importance art plays in game design. Then immediately start putting all the skills you’ve learned so far into practice as you start the production process of your game. Learn the role that sound plays in a game and how to make your game a more immersive experience. Check out the emerging technologies being used such as VR and AI at Microsoft’s global headquarters. 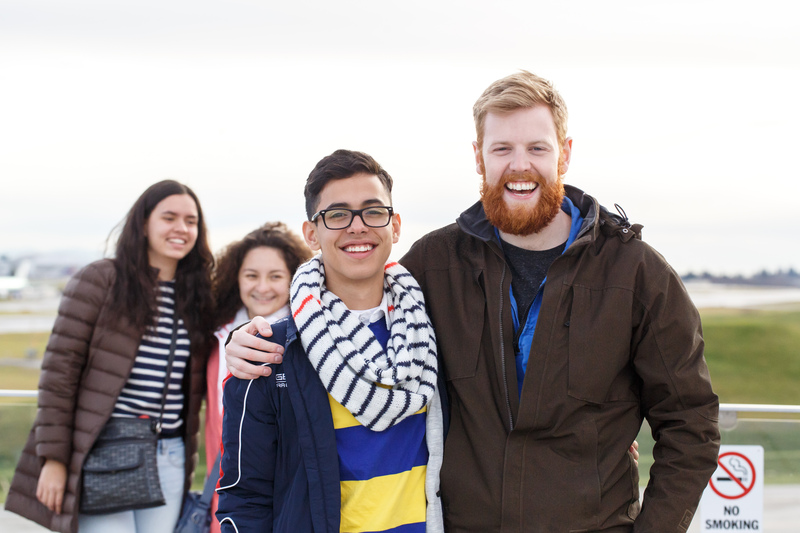 At Experience America we make sure everything is covered—from housing to technology and beyond—to provide the best experience for our students. Students will live with host families throughout the program and experience American family culture. Private transportation provided throughout your stay. Tours to local companies complement and enhance the curriculum we create for our students. Classes are taught by professional instructors with accredited industry experience. Create lasting memories with our customized itineraries that combine learning, sightseeing, and exceptional meals. 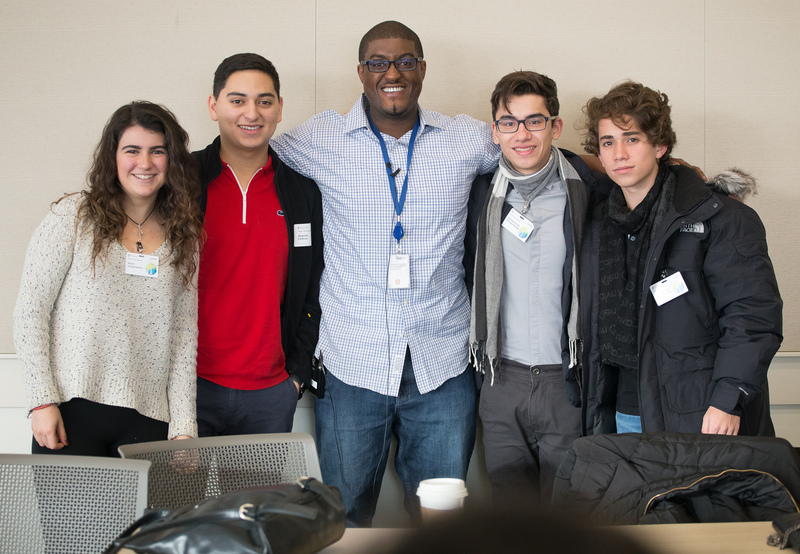 Broaden your worldview through exposure to new cultures while gaining independence and feeding your curiosity. Feel secure knowing that we use advanced technology for seamless planning and communication, including real-time GPS tracking for students. The Seattle Winter Game Development program includes all of the following amazing sights and activities, plus much more.